22.3.19 Live like the common people? Jarvis Cocker posed the question in the iconic Pulp song. He answered it in the context of his own community but what about Tanzania? 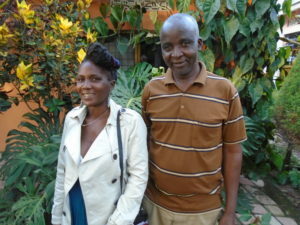 Christine and John have been in Mwanza for a month and have been struck again by the impact of illness on the ordinary people in their circle of colleagues and friends. 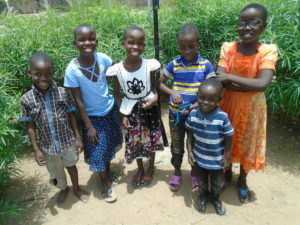 Two children at the Children’s Centre have suffered malaria, along with one member of our staff. He also was diagnosed with hookworm and one of the Moving-on young men has typhoid. These are folk who are better off than most. Other people in the community catch these endemic infections without the benefit of an adequate diet, clean water and access to medical help. If you are poor, you are reluctant to attend hospital and risk the treatment bills. The commonest dental treatment is extraction, for exactly the same reason. Treatable conditions get worse and complications ensue. 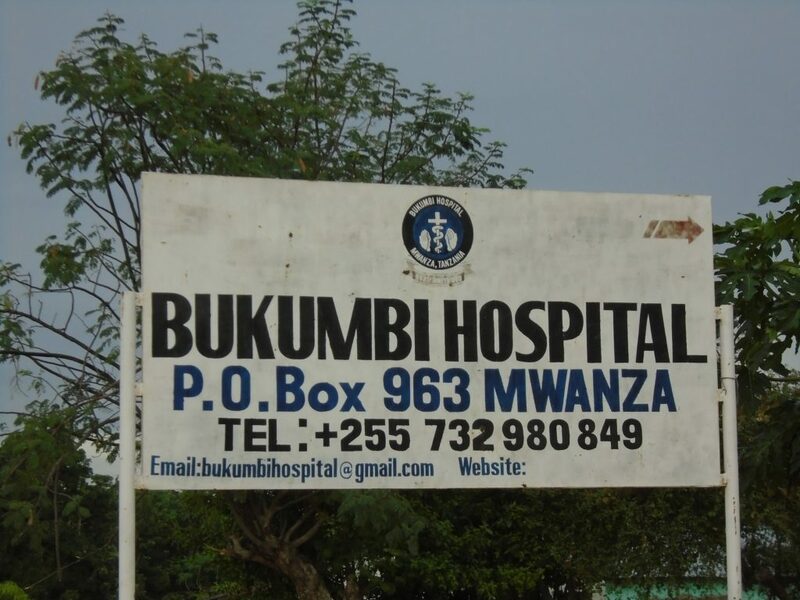 The results emerging from Busega Scotland’s health insurance scheme at Chole, reveal how often families access treatment at Bukumbi Hospital. This is causing financial issues for the hospital but is providing treatment for people who otherwise would not be able afford their care. Ordinary people in UK can generally get by. This is not always the case in Tanzania. The subject of Mr Cocker’s song would not want to live like the common people here, we are sure! The provision of running water at the Children’s Centre and in Mayega village, has created an opportunity. In the Centre, work has been underway for a while to improve nutrition. 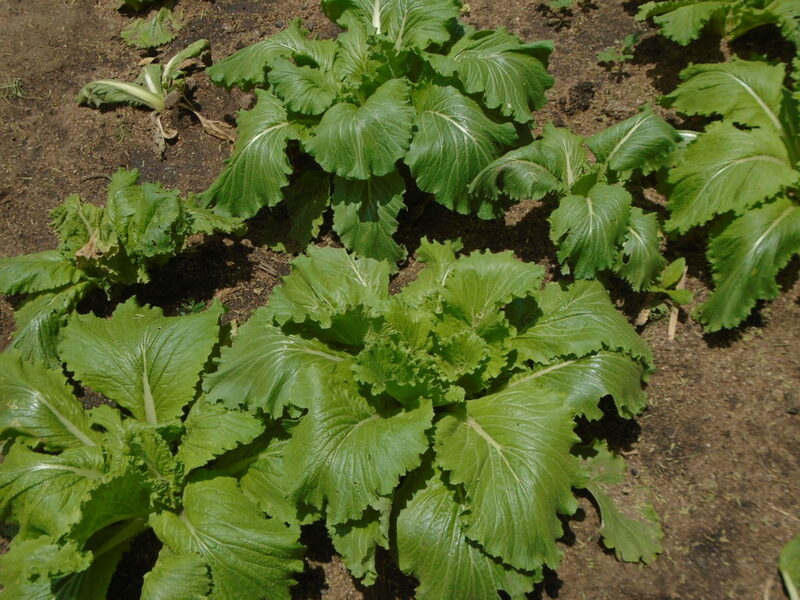 The kitchen garden is providing green vegetables and the ladies in the hen house faithfully produce their eggs. The kitchen has made food preparation easier. The starting point for sanitation improvements was a meeting with Sudi Musa, the District Health Officer, and Rahel Membo, the District Health Co-ordinator(Education Officer) . The meeting involved Christine, Matron Leya and Cook Victoria. Ms Membo was very forthright in challenging current sanitation practices and would not accept ‘that’s how we’ve always done it’ as an excuse. A tour of the compound has led to an action plan and recommendations for physical improvements. The simplest change will be the purchase of bins to manage the rubbish more effectively. A further meeting will be convened to plan training with the children, so they and the staff go forward together. We are also expecting the delivery of seedlings for fruit and shade trees, so we can produce some of our own fruit and have a nicer physical environment. The idea is to get the children to ‘adopt the trees’ and be responsible for the ones they are allocated. 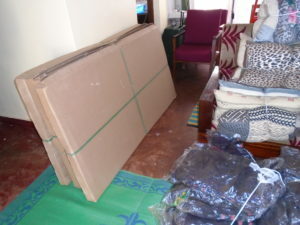 At Mayega, self-help is inevitably the order of the day! 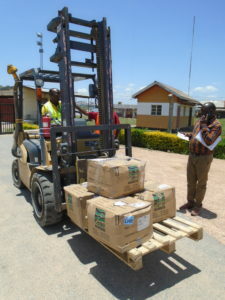 We are delighted to report that a consignment of books from Lhanbryde Primary School in Moray has reached Mayega Primary School in Busega District. It consists of two full primary reading schemes, that are still used widely in Scotland. 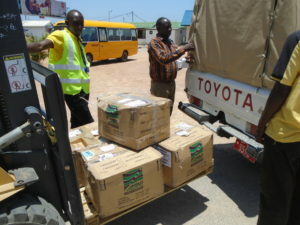 The journey took the books from Moray to London and then by air freight to Belgium and Kenya, and finally arriving in Mwanza. The customs clearance at the airport took just 24h, and a very low customs levy of less than £5 was charged. Also, the clearing and handling agents reduced their fees, as a donation to Mayega Children’s Centre. 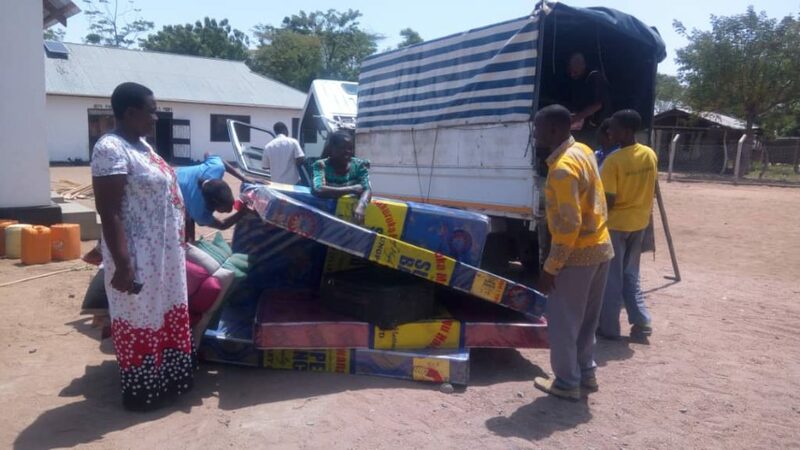 The books were collected by Ernest Damiano, Headteacher of Mayega Primary School, using a vehicle provided by Busega District Council. Ernest wants to use the reading schemes to start a school library and is seeking a budget for shelves, tables and chairs. He is determined that the resources will improve the educational attainment of his pupils. 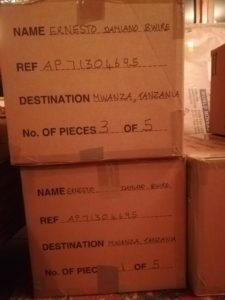 Thanks must go to Lhanbryde Primary School, its Tanzania committee, and Busega Scotland trustee Jenny Wallen, who organised the shipment. 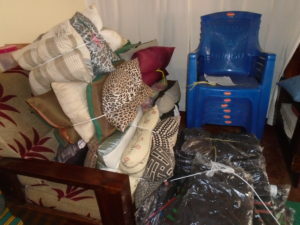 The transport costs were met by individual donations and through a small contribution from Busega Scotland funds. Busega Scotland has forged very strong links with the Rotary Club of Elgin. 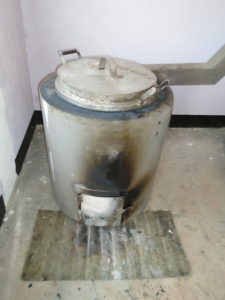 Previous news articles have shown the fruits of that relationship, with the construction of a kitchen at Mayega Children’s Centre and standpipes in each of Mayega’s sub-villages. The next phase of the Mayega Water Project will include toilets at the primary school and other village facilities. This ambitious programme is dependent on a Rotary International Global Grant and Elgin will make an application later in the year. 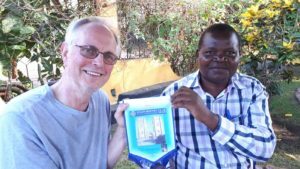 Global Grants require an in-country Rotary partner, and Igoma Rotary Club have been approached and agreed to join the project. A meeting was held with President Zakaria Lang’o and Projects Co-ordinator Moses Lauwo. Moses is also Assistant Director of the Rotary District, covering Tanzania and Uganda. Representatives from Igoma will now join the Mayega Water Group, which is the planning and management body responsible for the project. 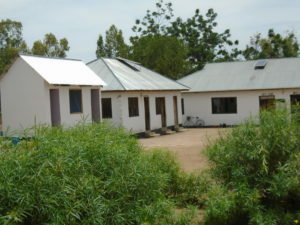 We fervently hope that the Global Grant application will succeed and bring further facilities to the village. 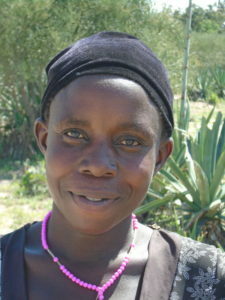 Christine and John have had the pleasure of meeting Shida for the first time over the last month. What a wonderful, spirited and happy young girl she is. She has grown so such since her arrival, despite a completely new environment and the onerous journeys for her eye operations. 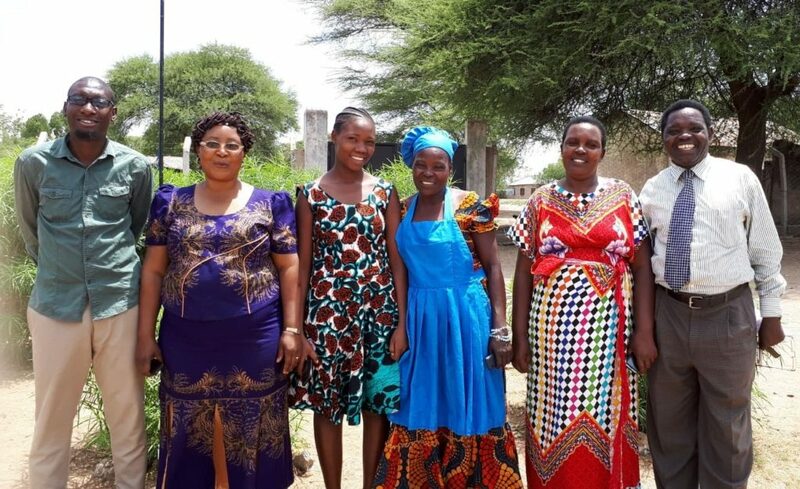 The children have made her feel so much at home and Shida has a special bond with matron, who has been with her on each of the hospital trips (five in total and a distance of over 5,000 miles). Shida has formed a special relationship with a little girl called Edina. 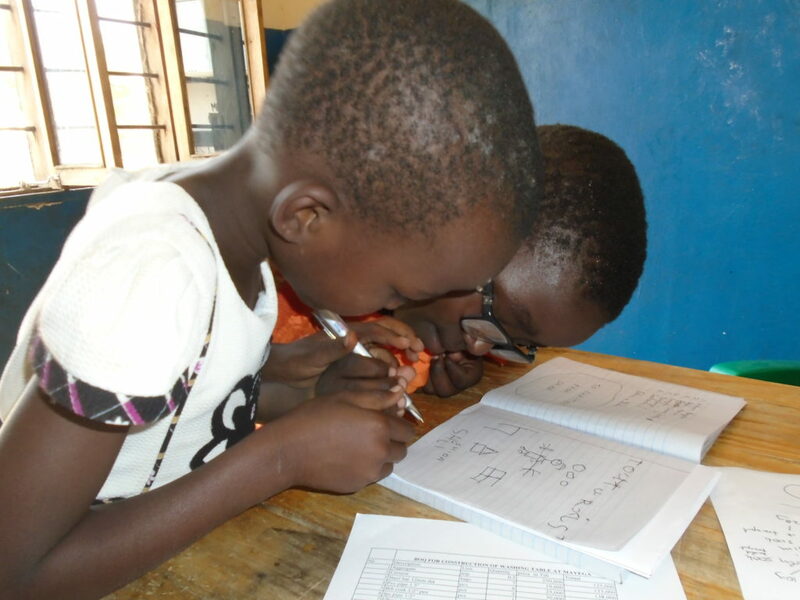 One of the photos shows Edina helping Shida with her drawing and writing. While some sight has been restored in the right eye, the left one seems beyond repair. Nevertheless, Shida gets around unaided and while unable to join in volleyball she happily acts as ball girl. We have yet to show her the video clip from the Shindig for Shida (we don’t want to overwhelm her) and she faces another follow-up at the Kilimanjaro Medical Centre in April. 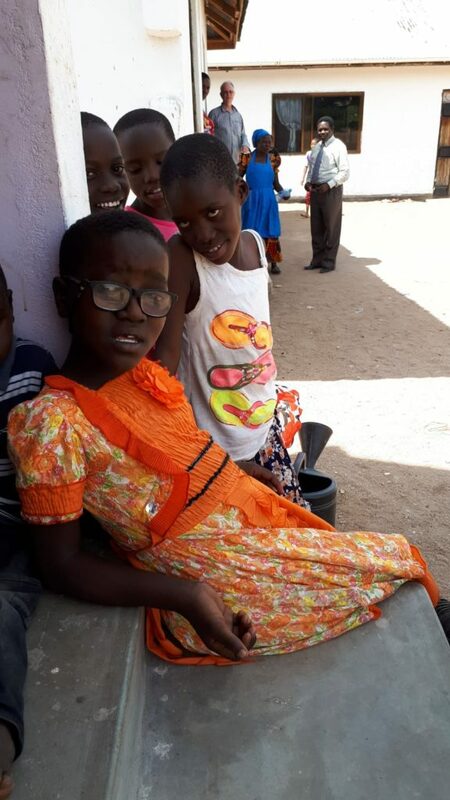 School is not yet a possibility, while her eye recovers, and where she will receive an appropriate education remains an open question. She has had no schooling at all up until now. Many thanks to all who have contributed to the ‘Shida Fund’. 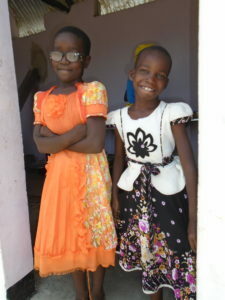 We are heartened by how well she has settled at Mayega and what a special child she is. 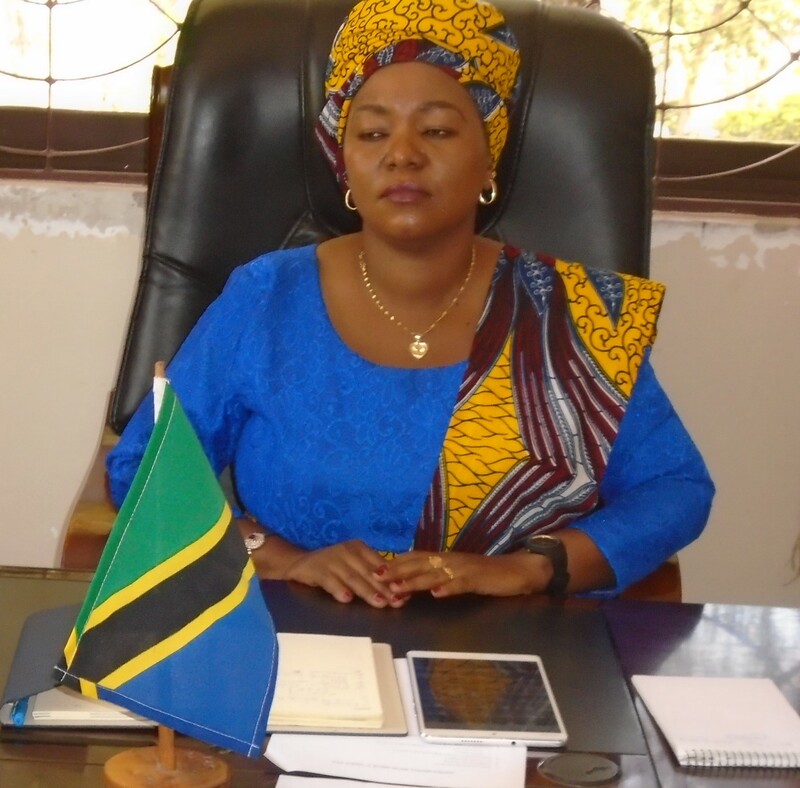 The Right Honourable Tano Mwera, is the representative of the President of the United Republic of Tanzania in Busega District, holding the post of District Commissioner. The Mayega Water Group had the honour of Mrs Mwera chairing its latest meeting. The guest list included representatives from Busega Scotland, Busega District Council and Mayega village. The Mayega village chairman and district councillor both attended. The meeting reviewed the successful completion of Phase 2 of the Mayega Water Project – bringing five new standpipes to the village and the construction of a kitchen at the Children’s Centre. Attention then turned to planning Phase 3, and finalising a consultation carried out by colleagues Paul Mashimba and Julieth Godwin. 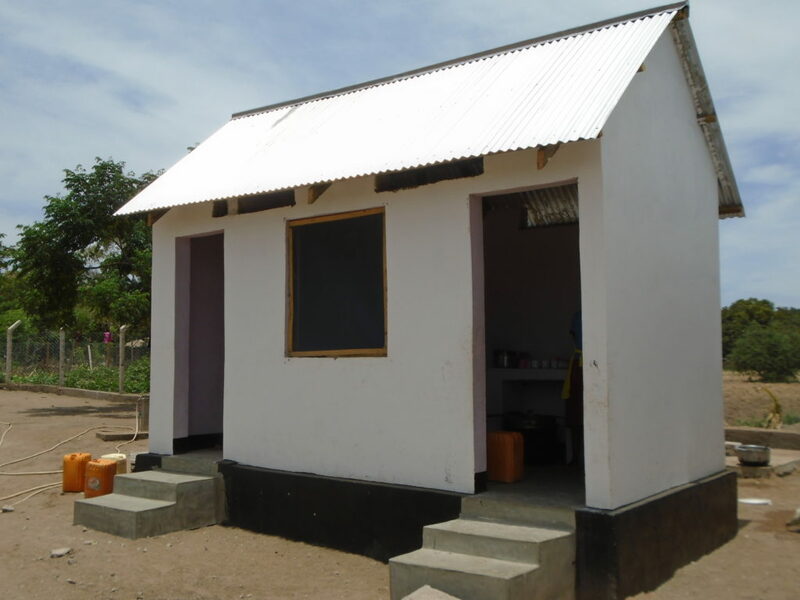 All being well, the Rotary Clubs of Elgin and Igoma (a town on the outskirts of Mwanza) will take forward an application for a Rotary Global Grant, to construct toilets at Mayega Primary School and toilets in Mayega village. Deciding on a design suitable toilet for use in the village has taken much time and discussion. The District Council will now build a prototype to test out its suitability. Many thanks to the DC for successfully chairing the meeting and bringing forth some important decisions. Phase 2 of the Mayega Water Project has increased the number of water distribution points (DP’s) in Mayega village from one to six, with the seventh due on stream shortly. This covers all the sub-villages, with 535 households in total. There are also standpipes in the school and dispensary. 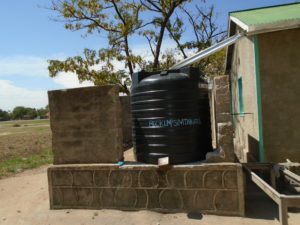 The dispensary previously relied on rain water harvesting – directing rain water off the roof into a tank. Engineers from Busega District Council toured the DP’s and spoke to the ‘tap keepers’ to check all the points are working well. No significant problems were reported. The water is available in the morning from 7am to 12 midday and from 4 to 7pm. Household usage is recorded by the tap keeper. The cost is 50 shillings (1.5p) per large bucket. One keeper was asked what difference the DP had made to her life. 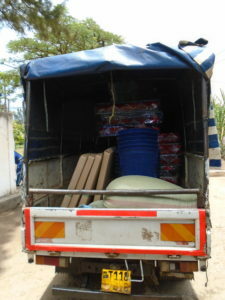 She said that it avoided an hour long trip to the Lake Victoria and back, to collect water. There have been two fatalities in the Mayega area in the last two years, and one other attack, from crocodiles. The partnership between the village, the District Council, the Rotary Club of Elgin and Busega Scotland has been particularly encouraging, to deliver the Phase 2 on time and under budget. 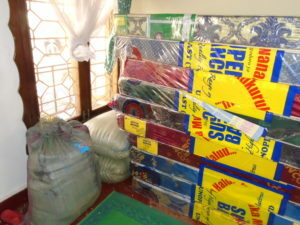 But most importantly, it is making such a difference to lives of the villagers. 27.2.19 Come on the Maroons! Not a phrase you readily associate with the Carney family. Come on the Reds, is much more acceptable. 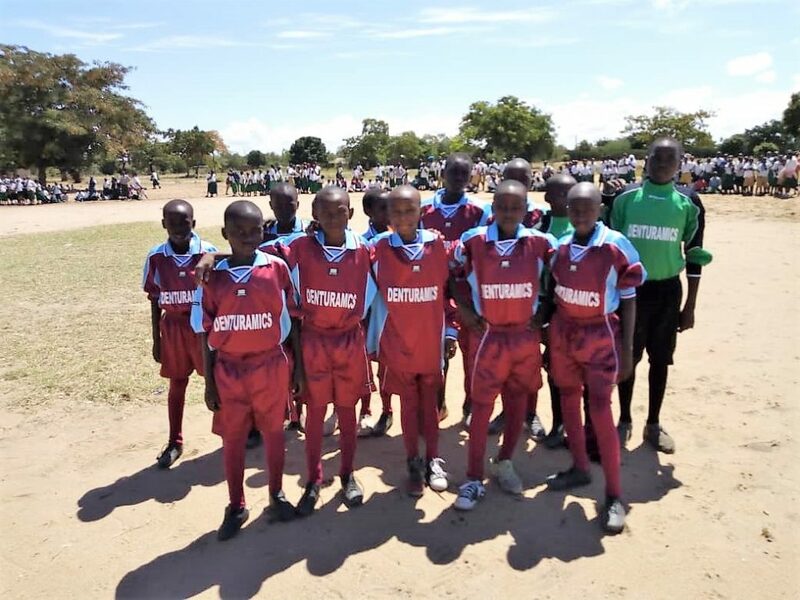 However, John and Christine were delighted to hand over a full maroon and blue football strip to Ernest Damiano, Headteacher of Mayega Primary School. The previous week there had been a village meeting to discuss how the school could get hold of strips for the ward championships! Problem solved! The timely gift came from Portessie Methodist Church in Buckie. Christine and John had given a talk to their Women’s Guild and were asked if they could make use of the kit. 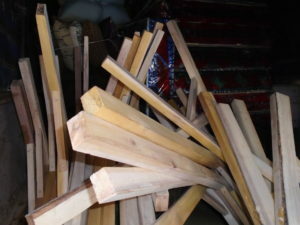 ‘Of course we can!’, was the immediate reply, and so the mainly brand new strips formed part of 92 kg hold baggage on the Carneys recent journey to Tanzania. Returning vaguely to colour of the strip. Liverpool’s first great manager, Bill Shankly, said that his job was to ‘make the people happy’. The good folk from the Moray church have certainly made the young footballers of Mayega very happy. Let’s hope they do well in the tournament but any in case, as Ernest said, they will look the smartest! Ernest Damiano is both Head Teacher of Mayega Primary School and the voluntary Co-ordinator of the Mayega Water Project. His commitment to the Mayega community is immense. 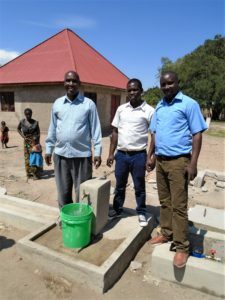 He recently travelled, on a Saturday, over 70 miles by bus from his home in Nyashimo to Mwanza, to talk about the Water Project and the support his school gets through Busega Scotland (and Lhanbryde Primary School in Moray). More about the School Support Project over the next few weeks, as some very exciting initiatives unfold. These are being driven by Ernest and Busega Scotland trustee and educationalist, Jenny Wallen. The Water Project is moving into its third phase and, funding permitting, will include toilets for the Mayega school and improved sanitary facilities in the village. It is always a pleasure to see Ernest, with his infectious enthusiasm and positivity. 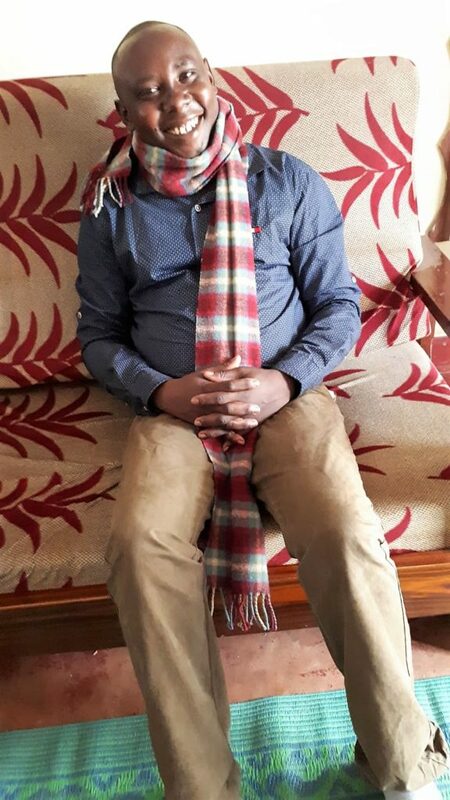 He received a gift of a Mosstowie Primary School scarf from his fellow Head Teacher, Gary Forgie, as a gesture of friendship between the Moray and Mayega schools. Busega Scotland prides itself on growing such links as an important aspect of its work.